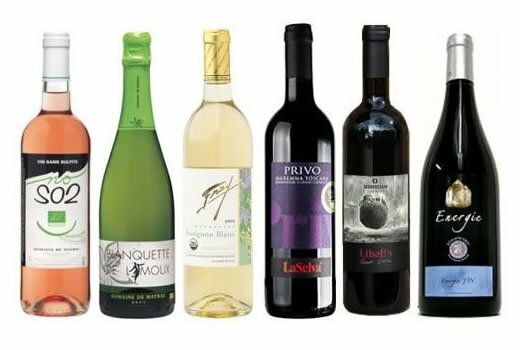 Good Wine Online approached Livetech for an ecommerce solution for their business with simple to use functionality for the client to be able to add products. 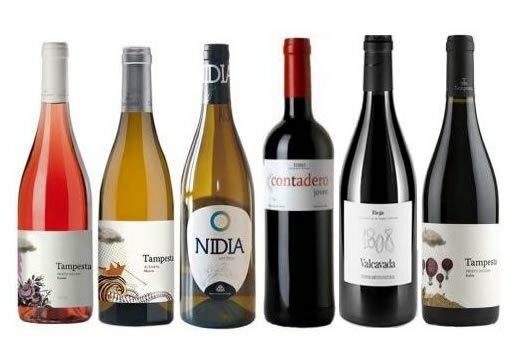 Showcase the different variety of wines for sale. 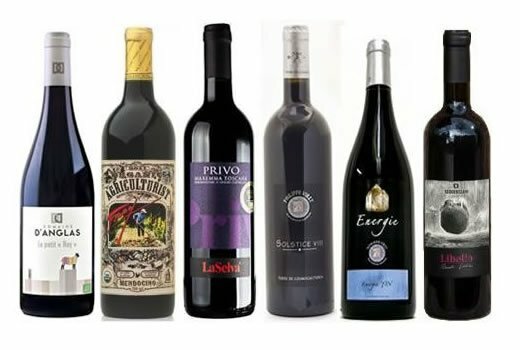 As a result Good Wine Online have a responsive website and platform in which can easily be edited by themselves, as well as social media integration. 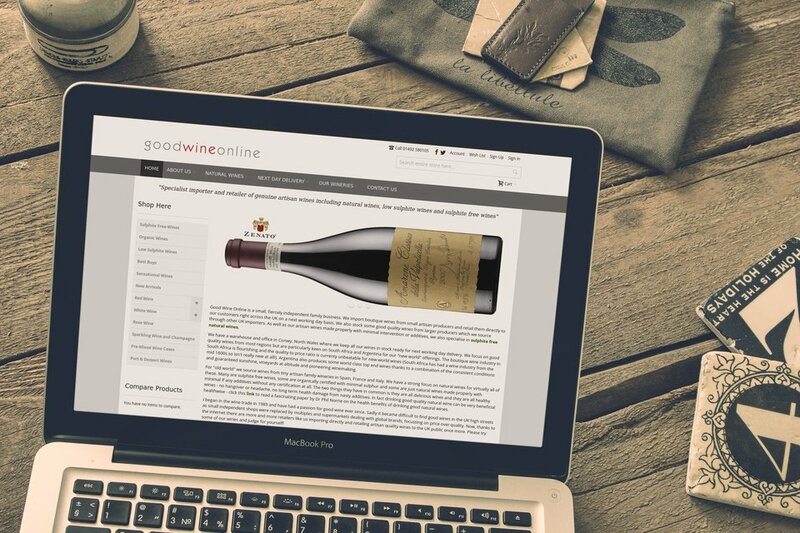 The user experience for the Good Wine Online website uses a categorised system for products allowing users to the site to find what they need easily.